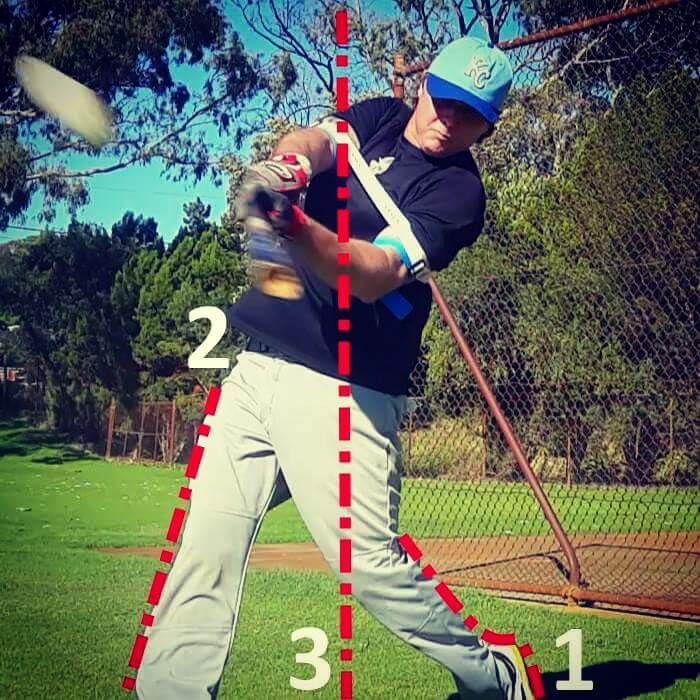 You can’t get to points B and C if you skip point A. It’s vital to learn mechanics to engage your core power before moving onto the next steps. 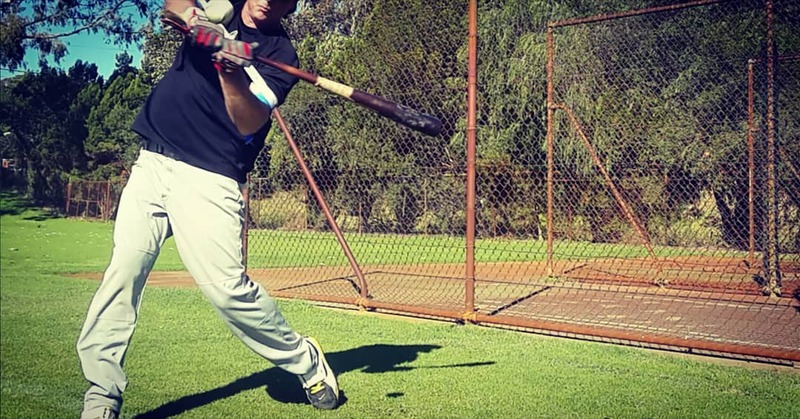 We put a lot of thought into making a simple drill to teach, core power, rotating and staying connected. 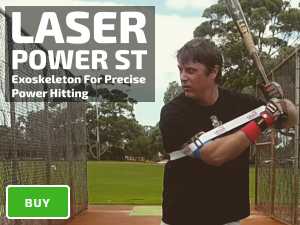 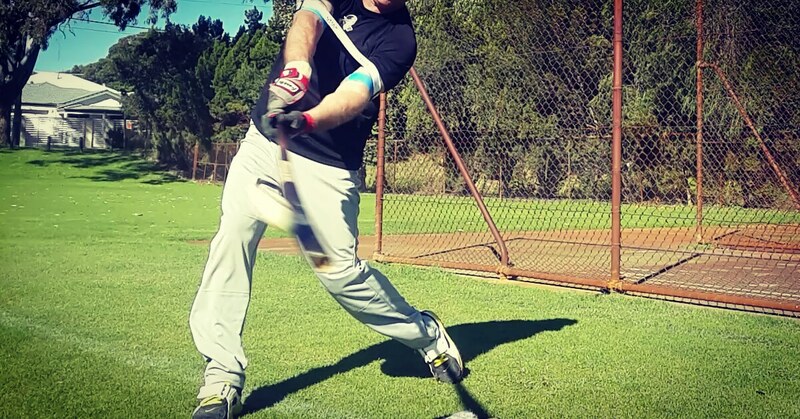 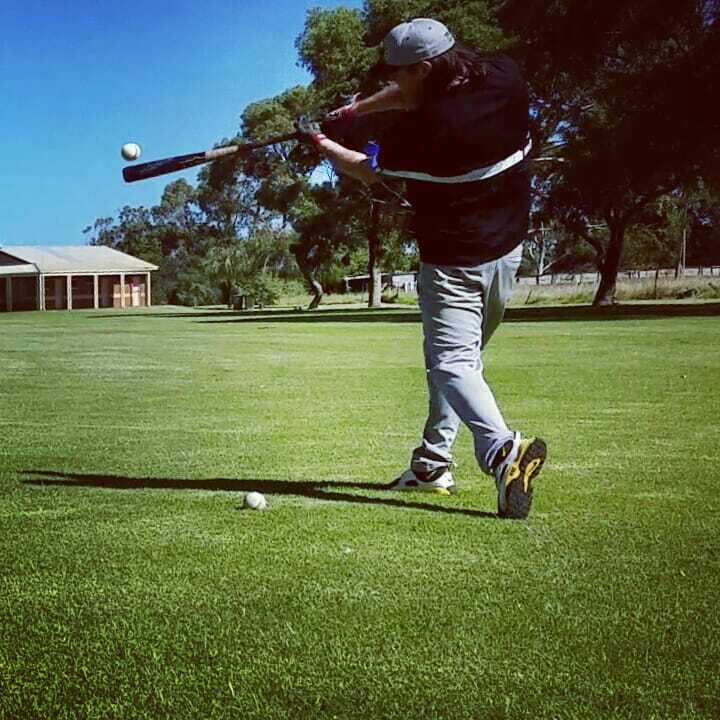 Learn how our baseball swing trainer improves mechanics.